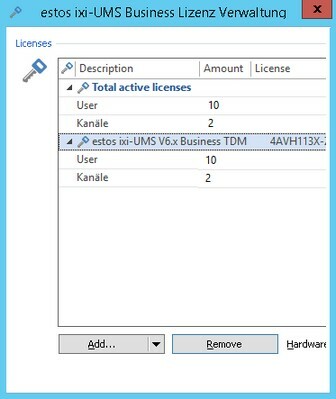 The license management is opened. Click "Add" to enter your license code. 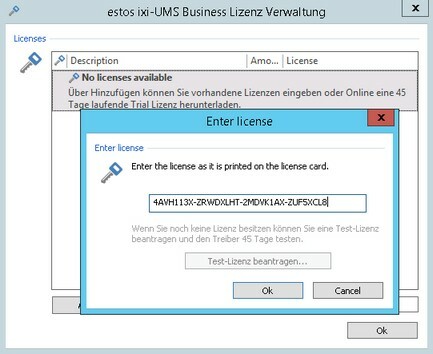 Enter your license code and confirm your entry with "Ok"
The estos ixi-UMS Business licenses are hardware-bound. 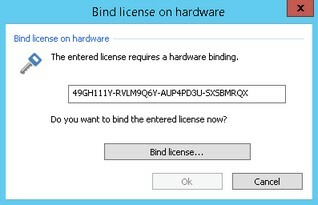 1) Confirm the binding to the hardware from the computer. 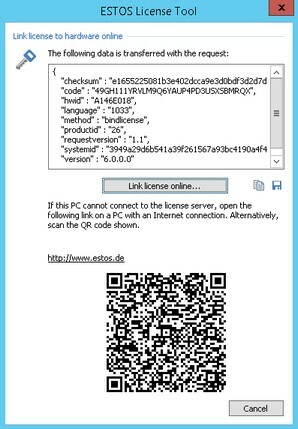 2) In the next step, the signature is created and a connection to the estos license server is established. is activated, entered and the range of ixi-UMS Business is displayed. 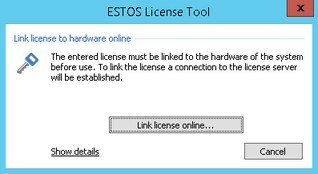 Otherwise, you are offered additional options for activating the license. The input is now complete and has to be terminated with "OK".